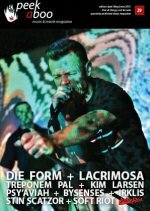 29 January 2019 Line-up complete! 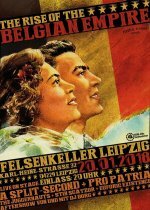 New location Zappa (Antwerp) confirmed! 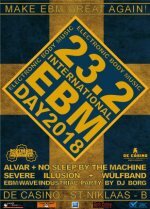 03 December 2018 Line-up International EBM Day (-1) complete! 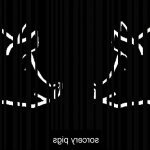 06 September 2018 The Force Dimension releases brand new album Sorcery Pigs! 06 July 2018 New Peek-a-Boo Magazine #30 - Out Now! 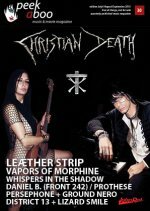 With free download! 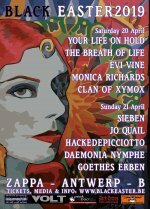 23 May 2018 LEÆTHER STRIP (DK) 30th anniversary show confirmed @ BIMFEST 2018!!! 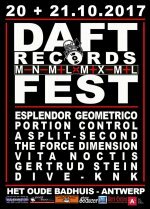 14 May 2018 Second BIMFEST name released! COVENANT (se)! Playing exclusive vintage full show and more! 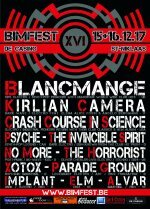 24 April 2018 First name for BIMFEST 2018 released! AGENT SIDE GRINDER! 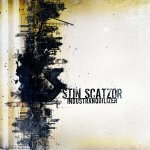 09 April 2018 New Peek-a-Boo Magazine #29 out now featuring Stin Scatzor! 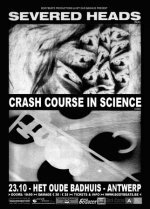 13 December 2017 Crash Course In Science releases a brand new video! 16 September 2017 New IMPLANT EP / Video - The Phone Call - Out now! 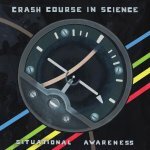 14 September 2017 New Wave Club Classic band Crash Course In Science strikes back with new bomb album! 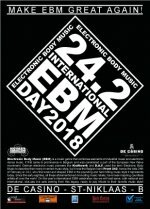 24 August 2017 BodyBeats newsletter August 2018 online! 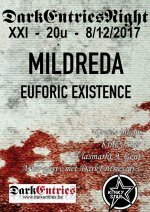 26 June 2017 Mildreda to support Covenant @ Zappa, Antwerp this Friday June 3Oth. 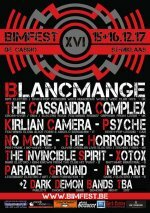 19 June 2017 Last two names added to BIMFEST 2017 line-up! ALVAR (SE) and ELM (SE)! 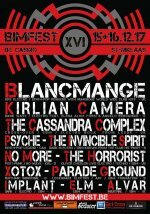 10 April 2017 BIMFEST 2017 - Line-up complete! Warning ! Teaser / Spoiler alert! 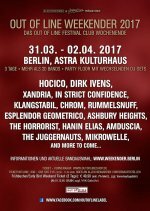 04 April 2017 Dark Demons Night 2017 line-up confirmed! 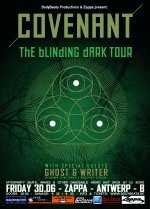 16 March 2017 Ghost & Writer confirmed as support for the Convenant show in Antwerp! 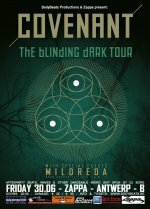 09 March 2017 Covenant returns to Belgium after 5 years hiatus! 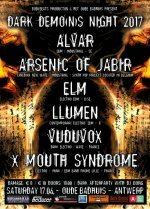 01 March 2017 Check out the Dark Demons Night 2017 candidates! 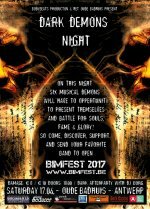 13 February 2017 Dark Demon(n)s wanted to play BIMFEST 2017! 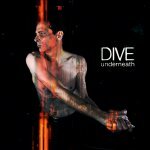 24 January 2017 New DIVE album 'Underneath' + 2017 tour announced! 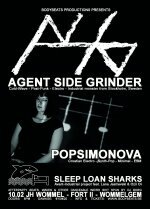 20 January 2017 Last time to see Agent Side Grinder perform in Belgium with their current Line-up! 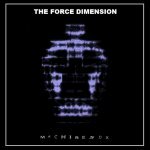 02 January 2017 The Force Dimension kick-off 2017 with new album! 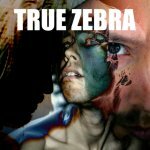 21 December 2016 Crash Course In Science's 'Jump Over Barrels' #3 on Trevor Jackson's Top releases of 2016. 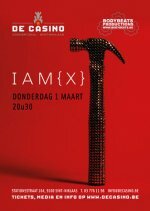 17 December 2016 BIM pre-sales ended - There are still some tickets at the doors available! 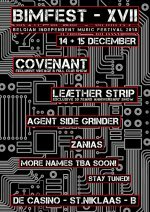 01 December 2016 BodyBeats bands over Brussels! 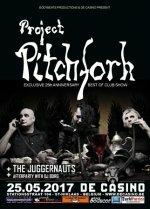 The Juggernauts, Parade Ground & Simi Nah will perform at La Botanique! 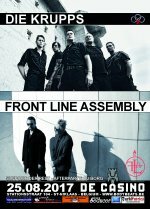 26 October 2016 VNV NATION - Compendium Tour show on November 17th @ Togenblik = SOLD OUT! 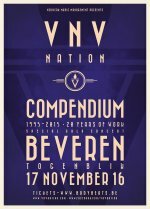 12 October 2016 Last 50 tickets for VNV NATION - Compendium Tour show on November 17th @ Togenblik (Beveren, B) on sale now! 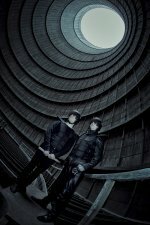 12 September 2016 'Purge' video by The Juggernauts online!